Last year, Chrome OS received an update to add in official support for Linux applications. The initial support was very rough around the edges, to say the least, but since then the company has been working hard to fix things up and make it more user-friendly. With each update for this newly added support to the platform, we are seeing an increase in the number of Linux apps that can be used. The latest addition is full USB support for Linux applications on version 75 of Chrome OS. 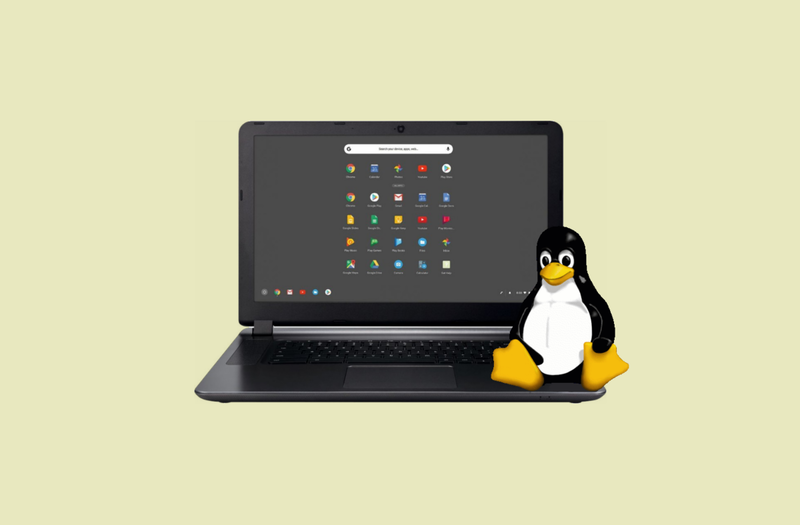 When people heard that Google would be adding support for Linux applications to its PC operating system it led people to expect some of their favorite apps would work right off the bat. This wasn’t the case though as we saw parts of the hardware wasn’t available for the applications. For instance, if you wanted to use an application that used audio for anything then you had to wait until February of this year before audio support was added. Another big omission that rendered a number of apps useless was full support for USB. Thankfully, this is changing as Chrome OS 75 will bring full USB support for Linux applications that you install. This information comes to us thanks to Keith I Myers and we can see from the screenshot above that he’s running the official developer build on his device. 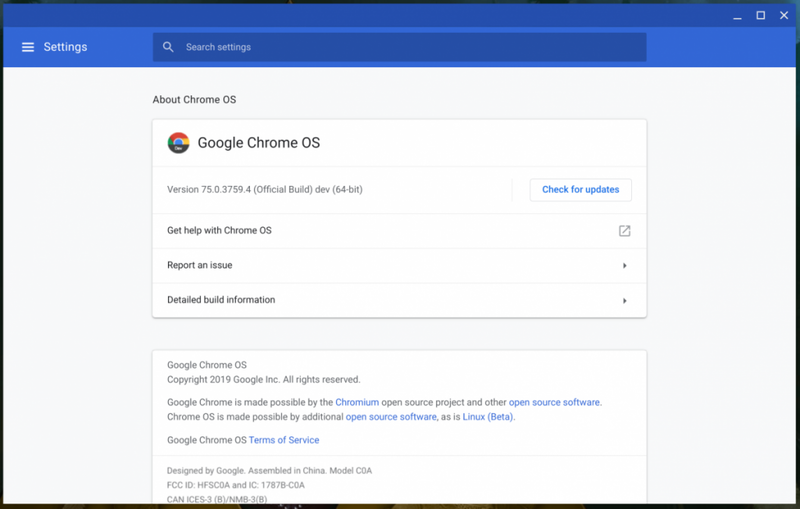 This is great news for those who have wanted to replace their desktop software with Chrome OS because this type of support isn’t limited to common devices like thumb drives. Keith says he went through and tested all sorts of things including a 3D Printer, Arduino, and even an Intel Movidius Compute Stick.